I am fortunate that my girls all like to write. Delaney will actually get some story running through her head and she will have to write it down right that minute no matter what we are doing or where we are. The problem with her writing is that she doesn't like to work on the same thing until it is perfected. She gets it to where she likes it and then would rather have someone else edit it for her. She has been taking the class Essay Rock Star Personal Statement Writing Course from Fortuigence and it has forced her to perfect her writing assignment. Lily Iatridis taught in the classroom until she decided to stay home to start a family. She wanted to give students one on one support they needed but still spend time with her own family, so she created an online course called Fortuigence. Students in the middle and high school level writing will work at their own pace because Fortuigence courses focus on mastery. The student will use the online lessons containing audio, video, and resource materials then complete their writing assignment. Once the writing assignment is turned in an online teacher will go over the work and send a detailed email with what was done correctly or what needs to be fixed. The writing assignment will be worked on until the teacher gives the student permission to move onto the next lesson. The Essay Rock Star Personal Statement Writing Course is one of the four short courses that makes up Essay Rock Star. It teaches students ages 12-18 to write a personal statement also called a personal narrative and is available for $57.00. Basically they learn to write about themselves in 5 steps. Step 1 Brainstorming ~ The student is told to think about what they want to include in their writing and turned in a paper about themselves. Step 2 Organization ~ Here students use the ideas from the brainstorming assignment to get their thoughts in order by making an outline. Step 3 Free Writing ~ The writing assignment for this section has the student just write with no editing or revision. Step 4 Revision ~ Students use their outline and their free writing to organize their thoughts into an actual essay. They are asked to add their thesis statement, introduction and conclusion paragraphs also. Step 5 Editing ~ The final essay is completed in this step by reviewing grammar, punctuation, spelling and mechanics issues in detail until complete. Before the student begins the course they are asked to submit a sample of the writing on any topic. Then they move onto the lessons that include videos from Lily where she talks about writing. There are also audios where Lily reads the lesson. There are writing samples that go along with the assignments to help the student see how to write. 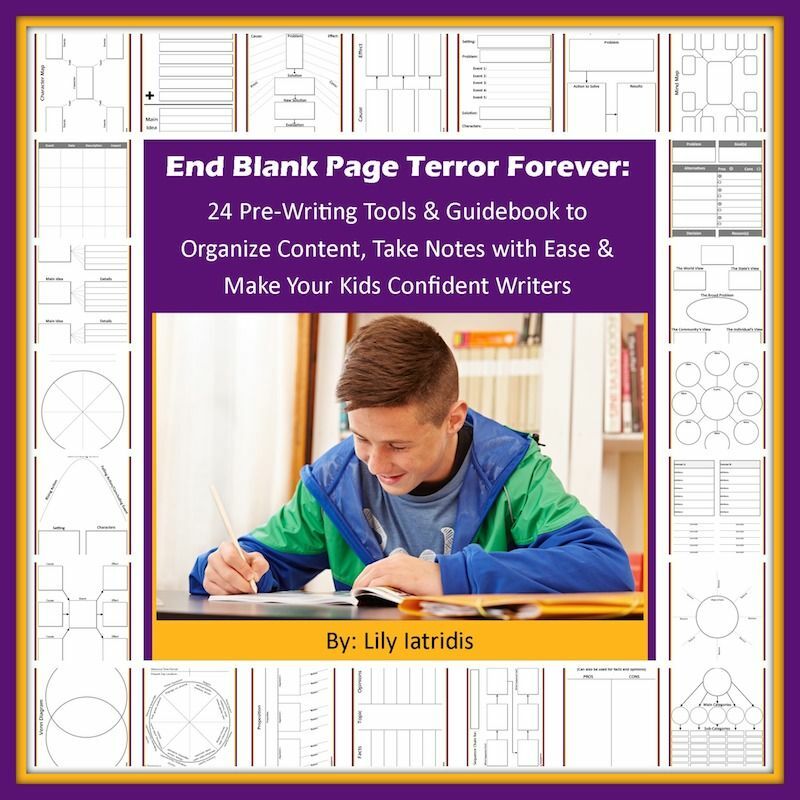 There are also sheets that can be printed out that include grammar rules, common words to avoid, list of transitions within and between sentences, and more. Delaney is 12 and she worked through the course herself. There are instructions at the beginning of the course that tell you exactly how to turn in your assignments. Once the writing assignment is turned in a grey check mark appears next to the assignment. The writing assignment is then read and critiqued by an actual person. In the response emails Delaney was told if she needed to correct anything and email it back or if she could proceed to the next lesson. When she was ready to move onto the next lesson there would be a red check mark next to the assignment indicating it had been completed and she could move on to the next one. Lily was Delaney's online teacher and she is very encouraging in her emails. She told Delaney things that she did well & she told her things that she needed to correct and offered suggestions to help her out. Delaney has felt very comfortable taking this course and looked forward to her feed back from each lesson. 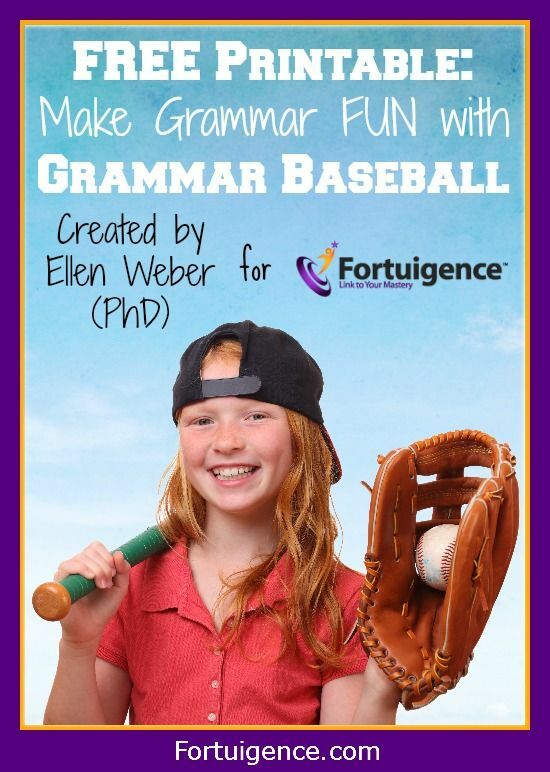 The courses from Fortuigence can be used by anyone needing help with their writing no matter if they are homeschooled, public schooled, or even adults that need help. The courses are completed at your own pace according to how much help the student needs. As a homeschool parent it is reassuring to see that my child can work under another teacher and that she is doing well at it. Members of the Schoolhouse Review Crew used the four different short courses that make up Rock Star Essay & you can read those reviews at the Crew Blog.